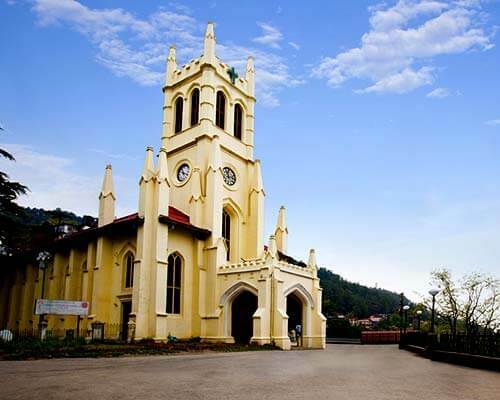 Lansdowne is a cantonment town that was founded by Lord Lansdowne – the Viceroy of India during the British Rule. 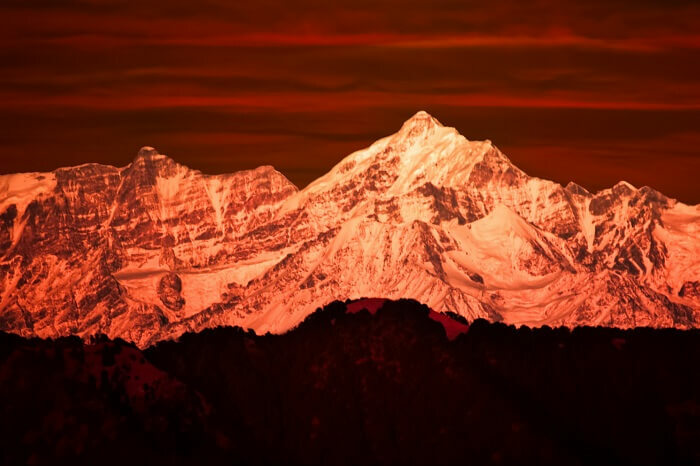 The quaint and picturesque hill station is popular for its serenity and relaxing ambiance. 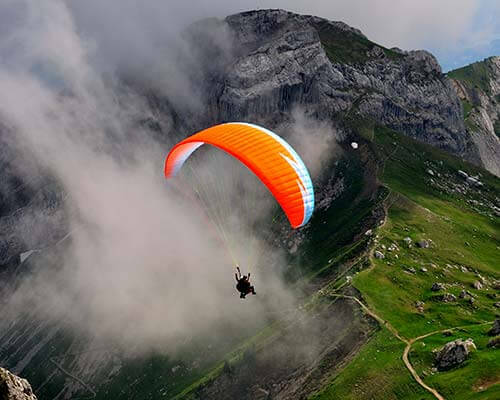 The various places to visit in Lansdowne have resulted in the gradual rise of tourism in the town. 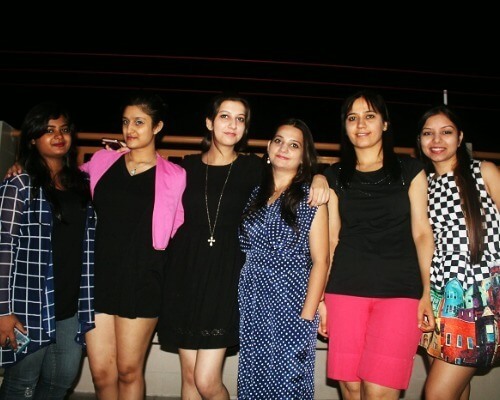 And the charming hospitality of best resorts in Lansdowne ensures a comfortable and relaxing holiday. 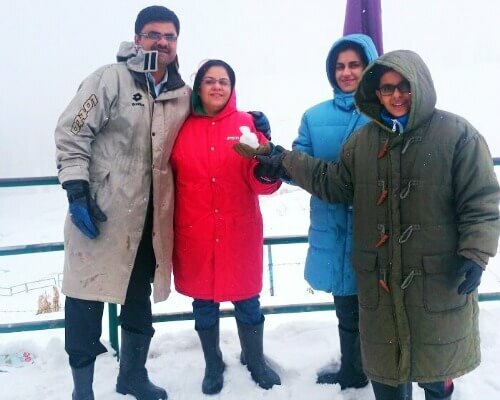 The hill station is a popular weekend getaway from Delhi. 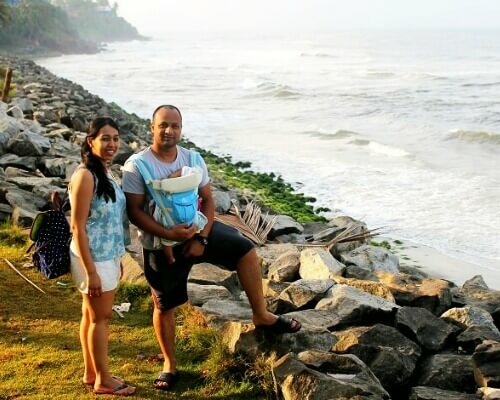 The long list of things to do in Lansdowne ensures a wonderful weekend holiday in this relaxing and serene destination. 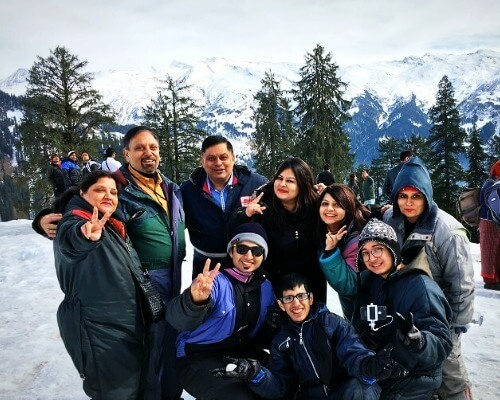 So, if you are about to consider this place for your next holiday in India, scroll down to read about the best resorts in Lansdowne, Uttrakhand. 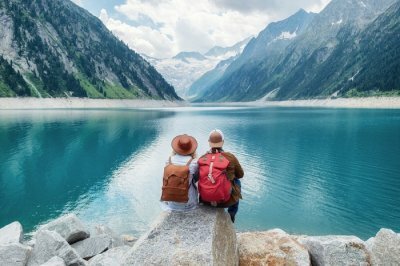 From premium luxury to a decent budget, the list caters to all. 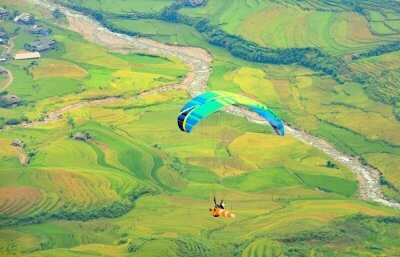 Vanvasa, located 60 km from the main town, is the perfect abode for complete peace and happiness. 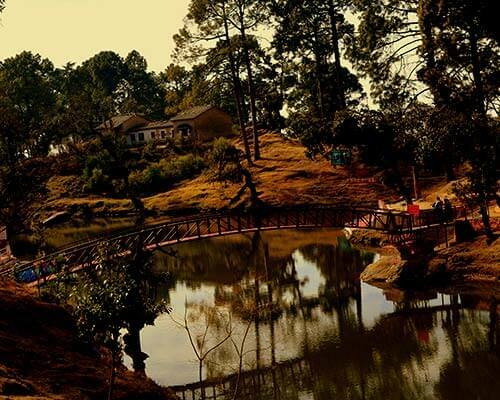 A more than a perfect destination for a relaxing holiday in Lansdowne, Vanvasa is spread over sprawling 30 acres. 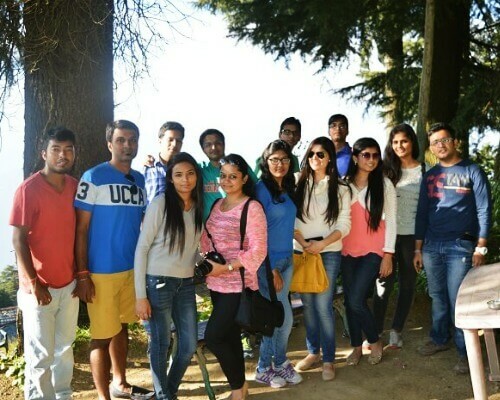 It is the most luxurious among the best resorts in Lansdowne and comprises of 20 well-appointed cottages & villas with all modern facilities. The incredible hospitality is at par with 5-star resorts at Lansdowne. 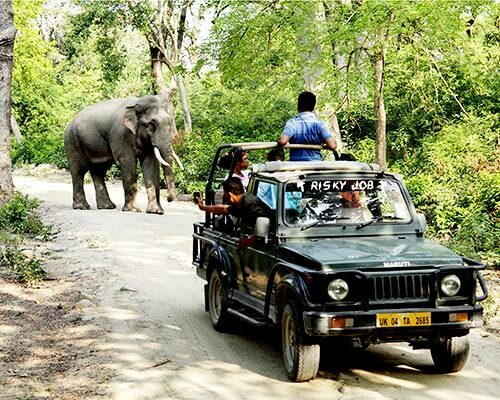 Besides amenities, Vanvasa resort arranges excursions in Vatanvasa National Park, Kalagarh Tiger Reserve and Sonanadi Wildlife Sanctuary on advance bookings. 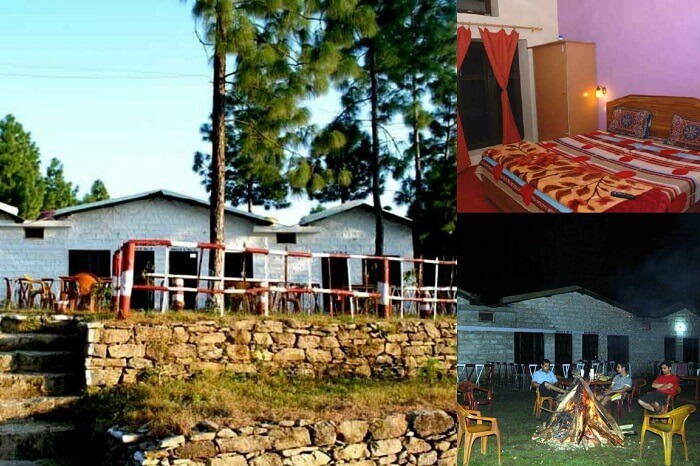 Bright Sunny Pines Resort, located on the highway, is blessed with refreshing surroundings and charming views. 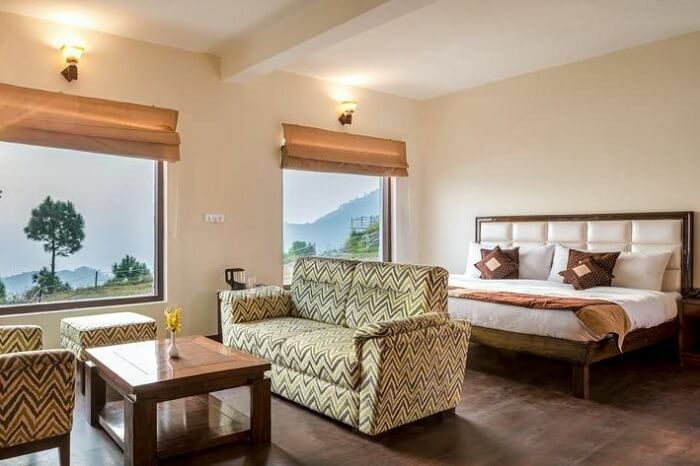 Touted as one of the premier hotels and best resorts in Lansdowne, Uttarakhand, it offers facilities like modern stay amenities and a multi-cuisine kitchen. 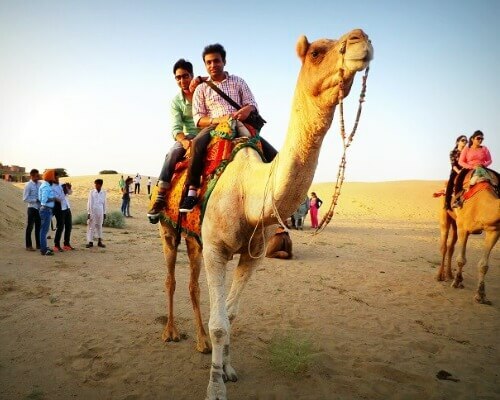 However, it is the homely environs and warmth in the behavior of the staff that pulls tourists throughout the year. 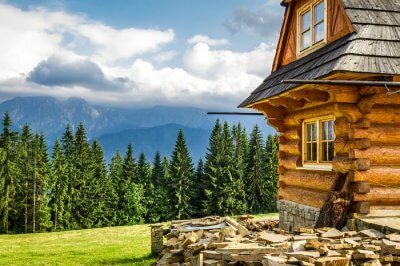 True to its name, Blue Pine Resort is surrounded by luxuriant blue pine and oak forest. 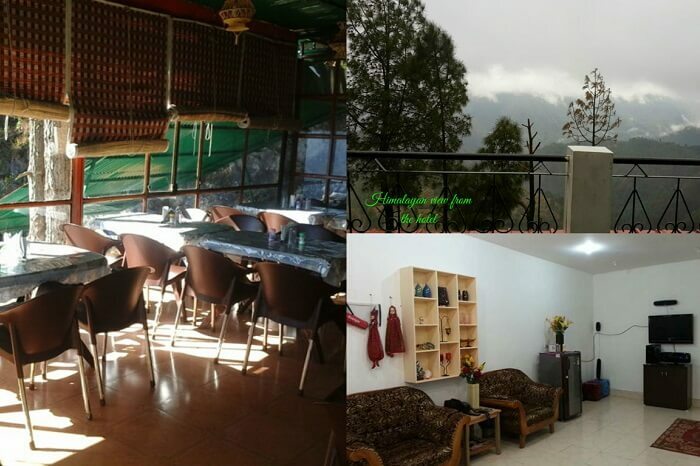 The hotel is blessed with charming views of valleys and mountains around. 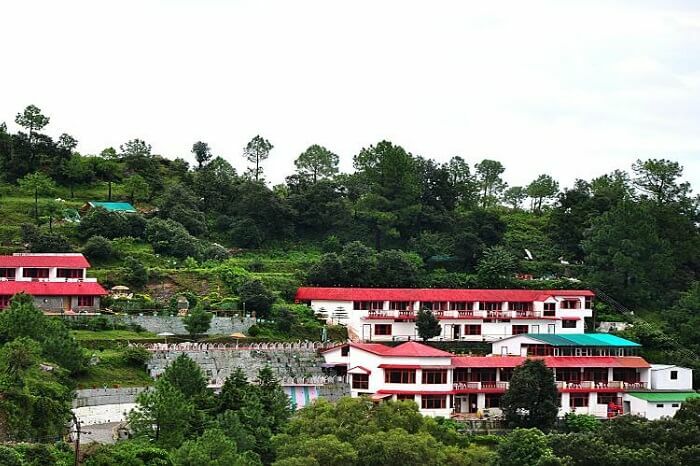 One of the premier hotels and best resorts in Lansdowne, India, the Blue Pine Resort consists of 33 expansive rooms, designed with utmost luxury and sophistication for an amazing stay. 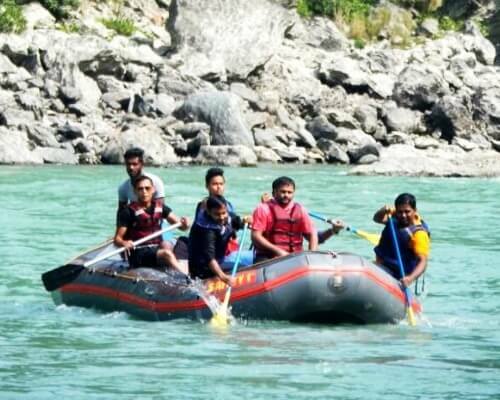 Located by the river, Rio Resort is one of the most popular resorts in Lansdowne and one of the best places to stay in Lansdowne too. 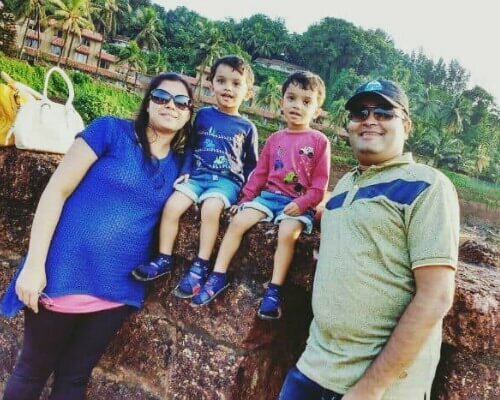 The resort’s well-furnished rooms, kids play area, a plethora of games, and overall tranquility pull travelers to tourist places, especially those looking for solemn relaxation. 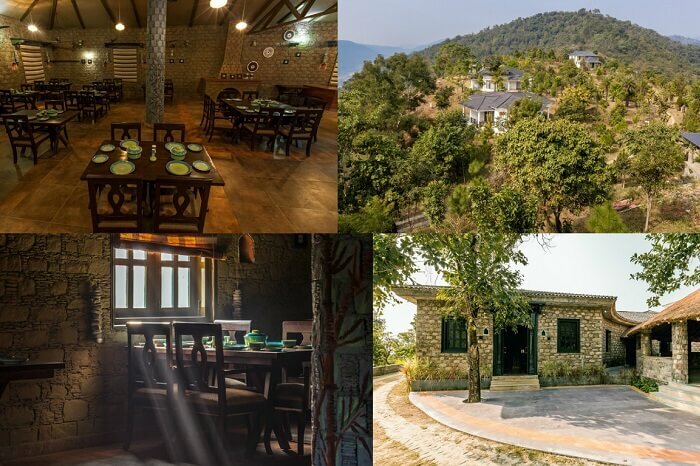 Retreat Anand Jungle Resort is located in the outskirts of the town, 3 km off the road into the thick pine and oak woods. 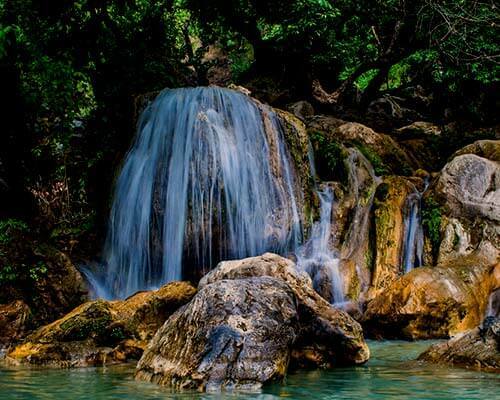 For those looking for serenity in nature’s wonder, this is a perfect choice. 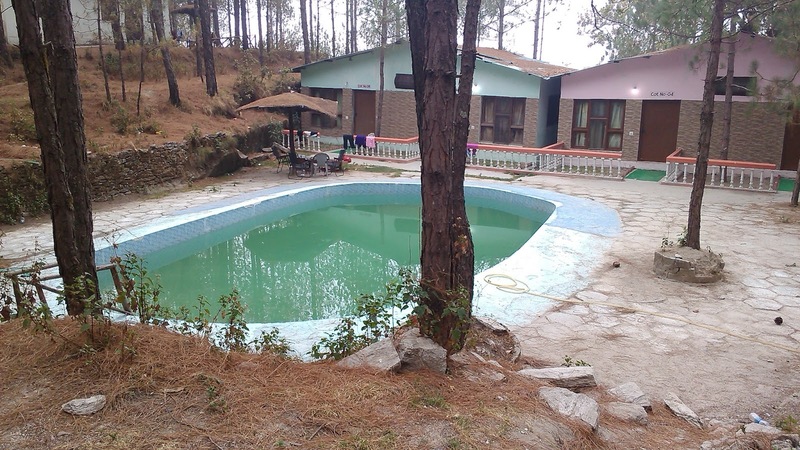 Spread over a sprawling 4 lakh square feet of area, this is one of the very few resorts in Lansdowne with swimming pool. 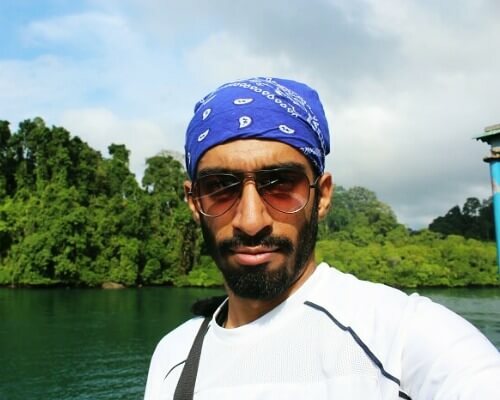 If you can live off basic amenities, a relaxing holiday amid nature is guaranteed here. Located by the River Silgarh, S.B. 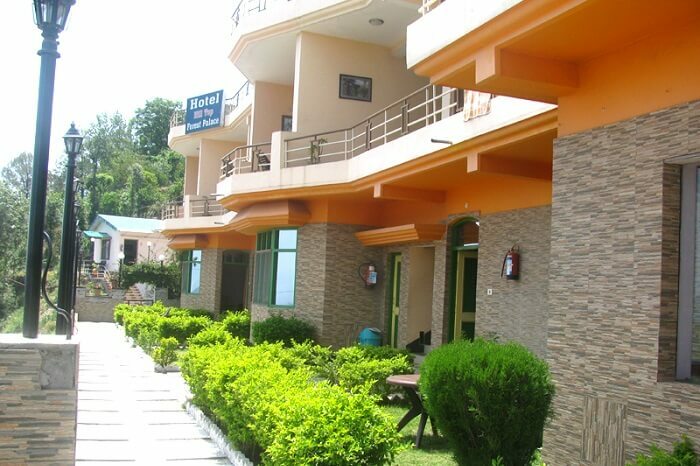 Mount Resort is hands down one of the most comfortable budget resorts in Lansdowne. The rooms are aesthetically designed to delight the guests and the prompt services add to the charm of the resort. 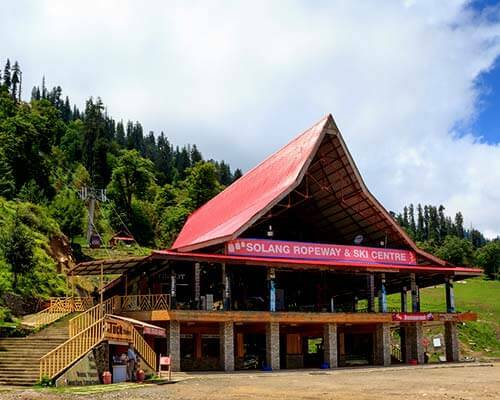 Kasang Regency is one of the best luxury hotels and resorts in Lansdowne. 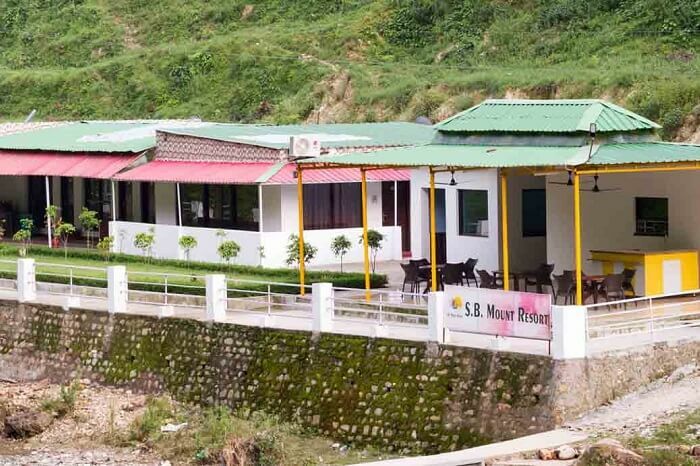 Set in pristine surroundings, it is a modern resort that boasts of 18 super deluxe and 12 deluxe rooms. 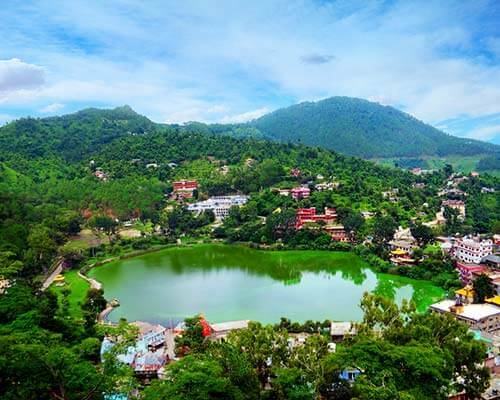 In addition to the mind-blowing views of the surrounding hills and forested valleys and the relaxing ambiance, the hotel provides excellent conference conveniences for business and corporate guests. 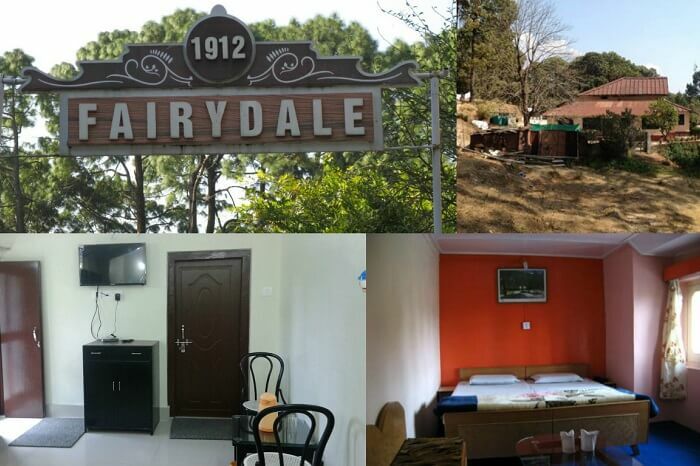 Fairydale Resort is one of the most popular resorts in Lansdowne, located amidst the picturesque landscape of the town. 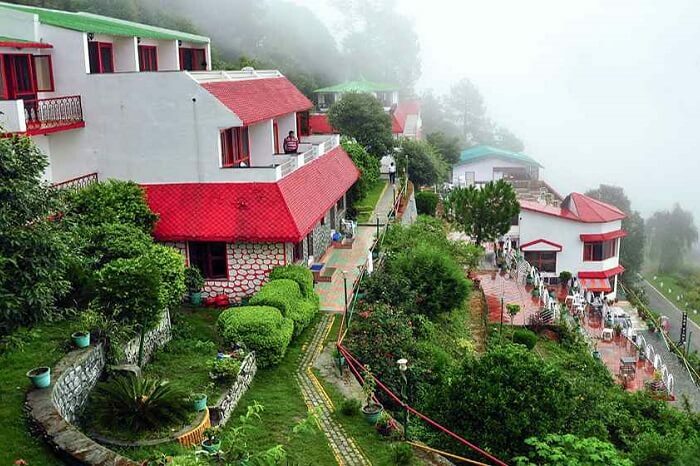 Popular amongst honeymoon couples, it is the oldest resort of Lansdowne that was built during the British era. 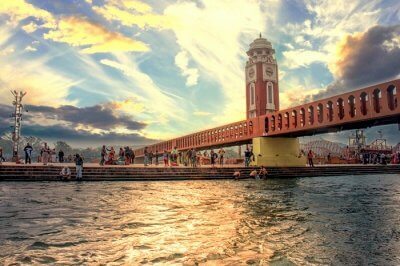 The design showcases a perfect amalgamation of old-world charm and contemporary amenities. The old fashioned classic cottages, subtle and sophisticated décor, and artistic upholstery uplift the holiday mood. 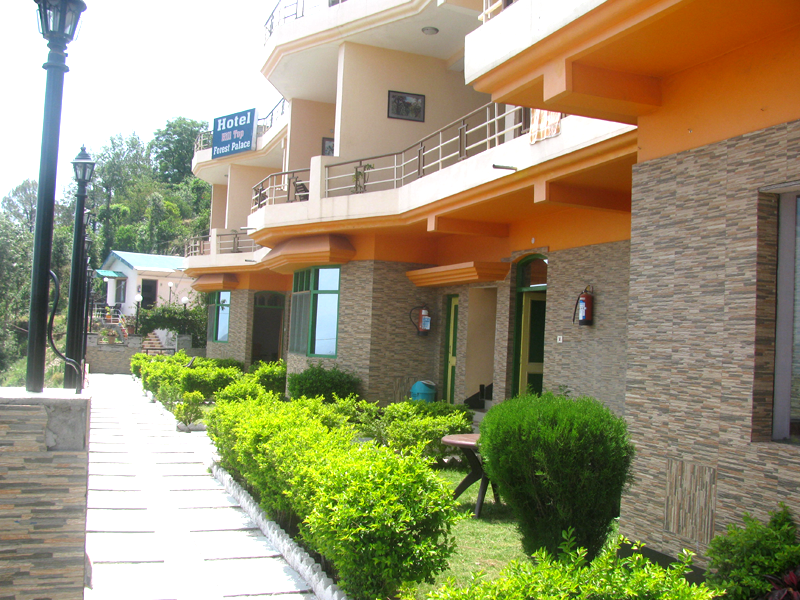 Shantiraj Hill View Resort is one of the budget resorts in Lansdowne. Ideal for rejuvenation in nature, the resort offers spacious rooms and unforgettable services to every visitor. What’s special: Camping and bird watching. The surrounding view of the resort is to die for. 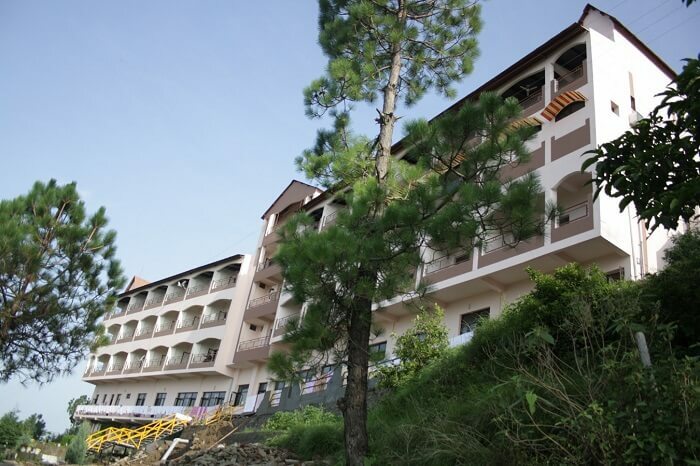 The Hill Top Forest Palace is located in a scenic location, surrounded by the lush green pine and oak trees. 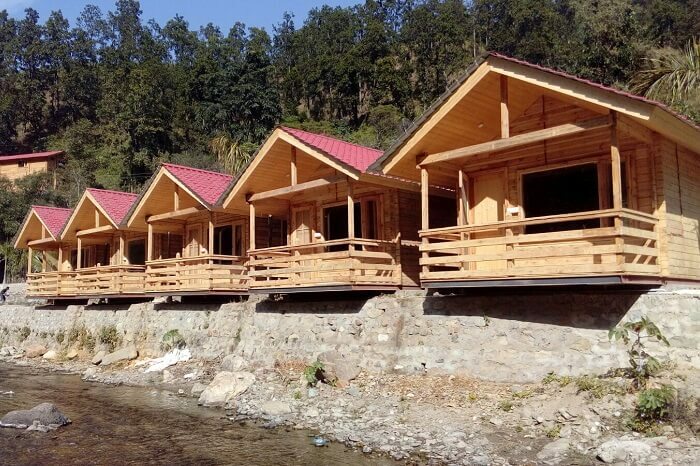 The resort is blessed with awesome views of the lofty Himalayan range and the valleys. 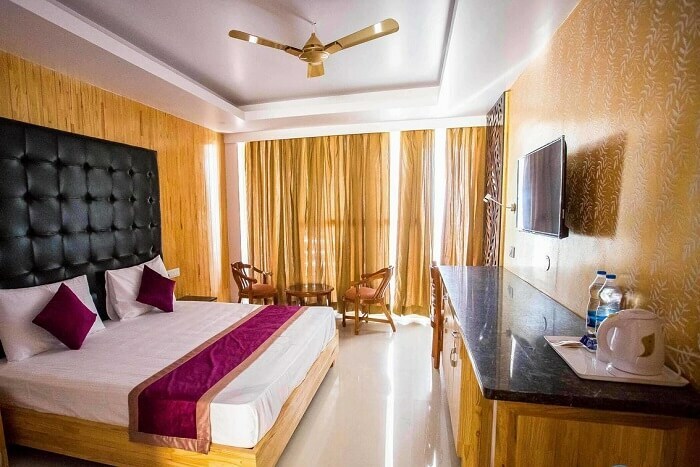 This is one of the best affordable Lansdowne hotels and resorts that offers value for money in the form of spacious rooms, delectable food, prompt services, and courteous hospitality. 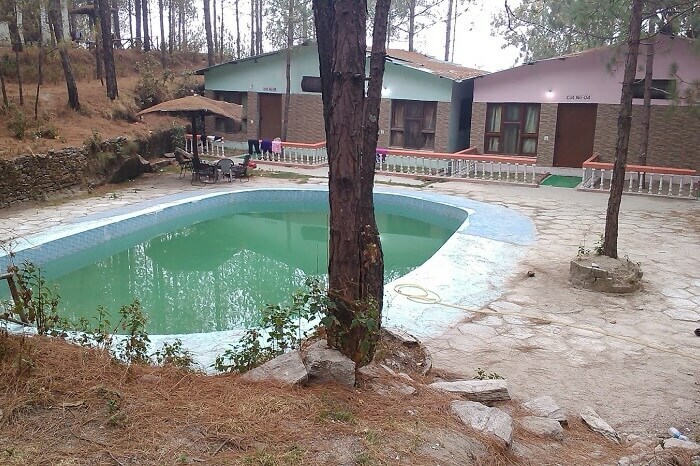 Located in the quaint village of Gumkhal, Astre Vue Resort is one of the best resorts in Lansdowne that is perfect for solo travelers, backpackers, families, and couples alike. 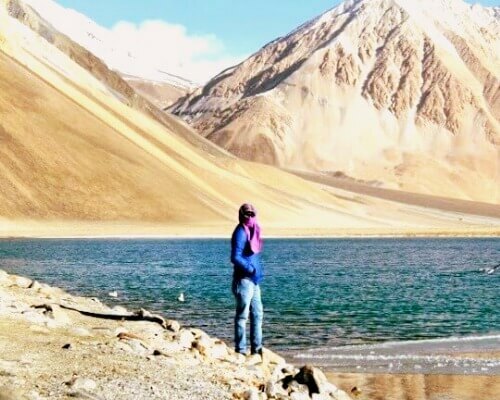 Treating one to the most breathtaking views of the Himalayan Range, this resort strikes a perfect blend between good food, amazing views, and a comfortable stay. Suggested stay: Stay in the premium luxury tents for a totally royal experience. 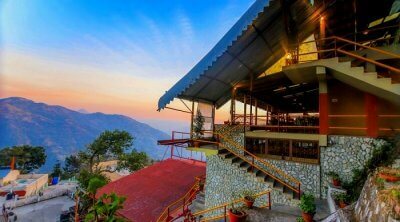 Located in the serene town of Lansdowne, the Alpine Resort is a simple yet beautiful resort to stay at. The rooms are spacious and tidy. The staff at the property is welcoming and hospitable. There is an in house restaurant too which offers both Indian and Chinese cuisine. Also, there is a provision of buffet breakfast. 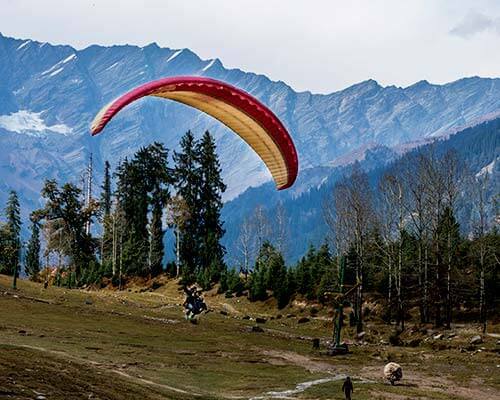 Unwind and relax amid nature here, at this resort in Lansdowne. So, what are you waiting for? 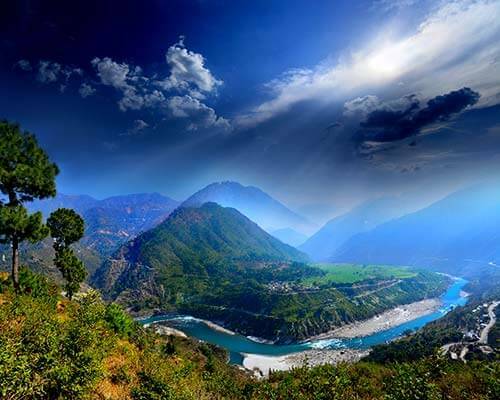 Pick your ideal stay among the above mentioned resorts in Lansdowne and plan your holiday in Uttarakhand right away. Alos, do not forget to share about these amazing resorts nestled in lush green nature with your friends and folks!